If you are a movie enthusiast, there must be a topic in your storyline of movie watching experience which is 3D movies. The three-dimensional stereoscopic film (3D film) enhances the illusion of depth perception and adds a 3D dimension which gives viewers the best visual experience. Of course, 3D movies are more attractive than the common 2D movies to some extent. Do you have your own 3D movie library? What are the best 3D movies on your list? Today we are going to talk about the best 3D movies which have combine the ambitious visual and profound themes. Let’s see the list of best movies in 3D. What are the best 3D movies of all time? The list of the best 3D movies varies according to your own preferences. The best five 3D movies of all time in my library rank based on their themes and 3D effects. The last on my list of the best movies in 3D is Up. As short as the name, this story simple reveals a story of deep love by describing various warm scenes. 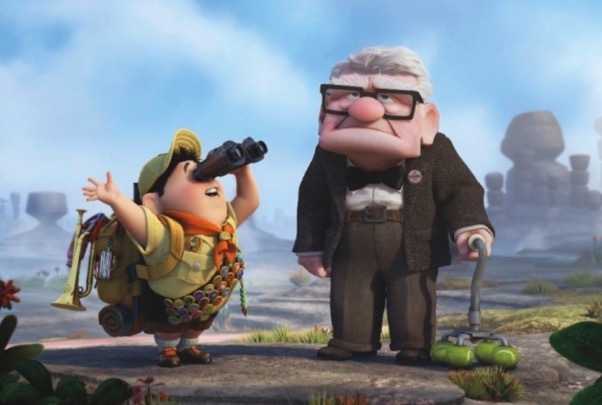 In the movie, an old widower who desired to complete a promise he made to his deceased wife had carried out a wonderful adventure. You can find many details which will evoke you deeply and leave you an astonishing emotion at last. 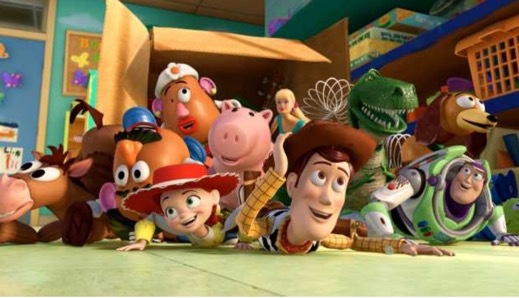 In terms of 3D movies, Walt Disney Animation will make its contribution to the development to a large extent. 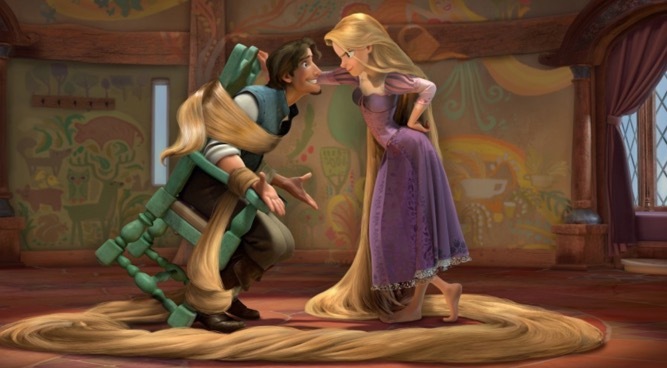 In 2010, Disney released the modern classical movie full of arts and fantasy. It is mainly about a story between a gorgeous princess and a handsome man who experienced a wonderful adventure out. In the movie, you can’t help praising the unique aesthetics and visual style it brings which could be regarded as a painting. Next, another interesting 3D movie will be Hugo. 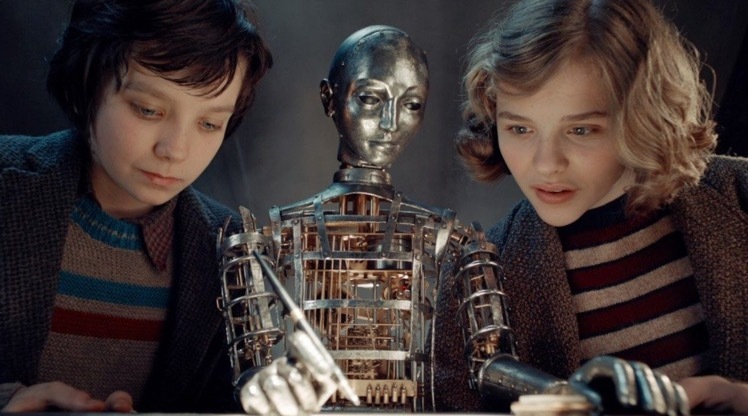 If you are interested in various fantastic scenes of movies, Hugo will be the best one for you. The story in the movie happens in Paris and the main character a 12-year-old boy met a toy seller and then they all entered a world with full of fantasy. The aesthetic scenes and distinctive film settings make this movie to be a masterpiece. The first 3D movie on my list is Avatar. Maybe for many of you, this 3D movie has been watched for more than twice. 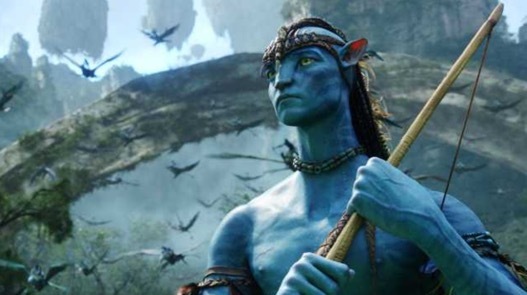 As the breakthrough point for the 3D movie industry, Avatar has completely updated people’s imagination and expectation toward movies. This 3D movie was directed by James Cameron who has created the biggest film of all time for twice. The only background site of the movie is Pandora where a fight against environment protection was happening. Unlike other sci-fic movies, this movie has been regarded as the top one of the best 3D movies lie in that it doesn’t only present the best 3D visual effects, but also reveal a very important global theme which is environment protection. Can’t you help watching the above best 3D movies after referring to the above introductions? Well, the sad news is all of them have already been removed from the movie schedule. How to watch these 3D movies again? Don’t worry, it is entirely possible to take you to enjoy the best 3D movies still just by making sure you have prepared a powerful 3D movie creator. 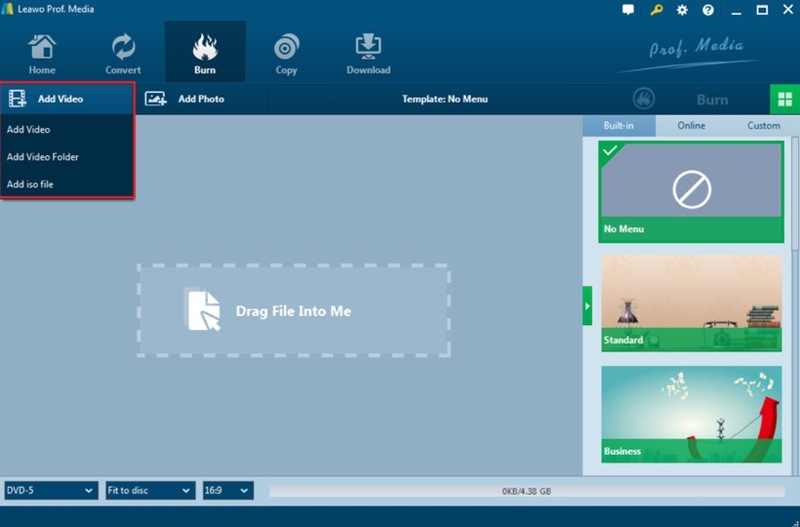 I will undoubtedly recommend Leawo Blu-ray Creator to you which can burn videos and photos in 180+ formats to Blu-ray with 3D effects added. For the detailed instructions of 3D movie burning process, please refer to the following steps. Step 2. Insert an empty Blu-ray disc to the disc drive on your computer. Step 3. Import the movie you would like to burn to 3D movie type by simply clicking “Add Video” or drag it directly to the main panel. Step 4. Edit the movie. 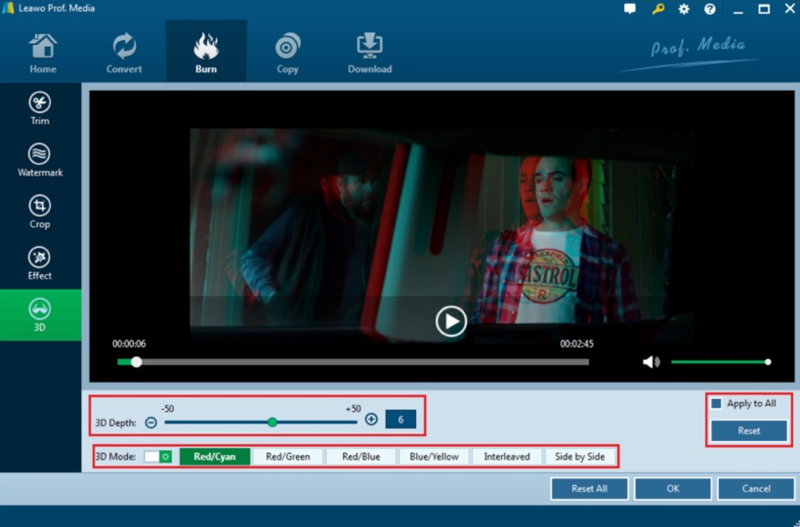 After importing the movie to the software, you can click the “Edit” icon on the file where you can see several options including “Trim”, “Watermark”, “Crop”, “Effect” and “3D”. Step 5. Add 3D effects to the movie. You only need to click on the “3D” option to enable 3D effect where you can choose “Red/Cyan”, “Red/Green”, “Red/Blue”, “Blue/Yellow”, “Interleaved” and “Side by Side” according to your own requirements. Then click “OK” button at the bottom. Step 6. Start 3D movie burning process. When all the output settings have been set successfully, you can click green “Burn” icon on the top right-hand corner and select the “Burn to”, “Disc label” and “Save to” options start the burning. Well, after burning the 3D movies with Leawo Blu-ray Creator successfully, then the question is how to play the 3D movies smoothly. 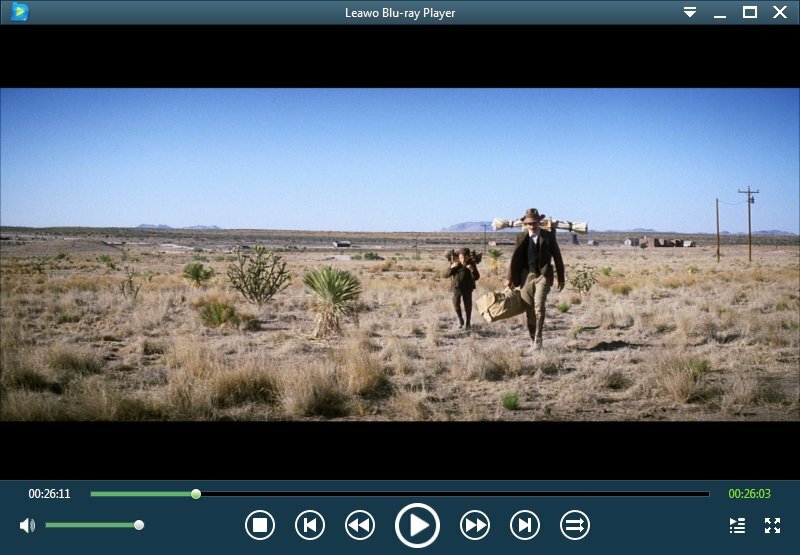 There are quite lot of 3D movie players you can find on the Internet, but here Leawo Blu-ray Player will be your best choice due to its widely support to more than 180+ video formats, including 3D movie which could provide you quality-lossless image for even 4K video, stereo audio enjoyment, all regions free DVD decryption and user-oriented playback control. Due to the high frame rate of 3D movies and its up-to-Blu-ray standard, the CPU within Leawo Blu-ray Player will successfully play 3D movies easily. If you are looking for the 3D movie player, Leawo Blu-ray Player will meet your requirements. If you enjoy watching movies, you can take your time to watch the above 3D movies in your spare time. Don’t feel pity about how to watch 3D movies at home, with Leawo Blu-ray Creator, you can burn your own 3D movies by following the above steps. This is quite essential while in need of 3D movies.